Today’s businesses can create measurable social change while reaping significant financial returns, without sacrifice on either end. This change in dynamics and focus has been proven by the growing number of companies that are successfully promoting impact investing; the focus on investing in driving social change while remaining profitable for their investors and sustaining a good cash flow. With today’s available technology and the myriad of opportunities it creates, investing in social change is a viable business model that attracts investors and media coverage while inspiring and motivating employers to do their best. Social change businesses are connecting with customers both in traditional marketplaces and channels and through creative web design and online presence. A great example of a company with a social innovation investment model is EcoLogic Brands, founded in 2008 with the aim of reducing plastic bottle usage in the United States. Americans throw away 35 billion plastic bottles every year. Plastic takes about 1,000 years to degrade in a landfill, and right now only one quarter of it is being recycled. 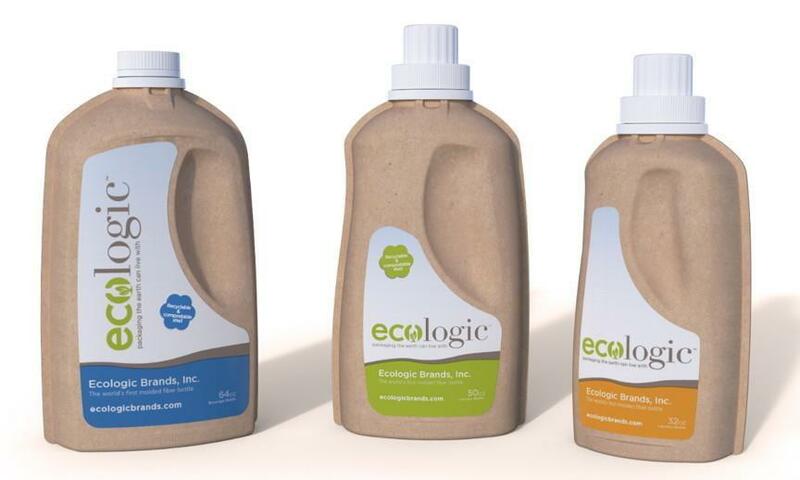 EcoLogic Brands’ cardboard eco.bottle, now found in stores throughout America, replaces plastic bottles for a variety of popular products, including Truett Hurst Californian wine, Bodylogix protein powder, and Seventh Generation’s 4x liquid laundry detergent, offering the same convenience and packaging quality as plastic bottles without the waste and the pollution the latter invariably generate. Compared to a traditional plastic bottle, an eco.bottle reduces plastic waste by 59%, halves energy use, and decreases carbon dioxide emissions by 37%. According to EcoLogic founder Julie Corbett, the company started with $500,000 gathered mostly from friends and investors. In spite of initial hurdles of funding, the company managed to finance a $3 million test phase, which was very successful, resulting in $15 million in funding in late 2013. Although the company still faces challenges due to higher price points, it is predicted that by 2016 the eco.bottle will cost about as much as the plastic bottle. Another example of a business that is doing well by doing good is the hip eyewear maker Warby Parker, known for its stylish yet affordable designer glasses conceived in the US and made in China. Warby Parker utilizes the buy-a-pair, give-a-pair program – each time the company sells a pair of glasses, it gives away another pair to someone in need. 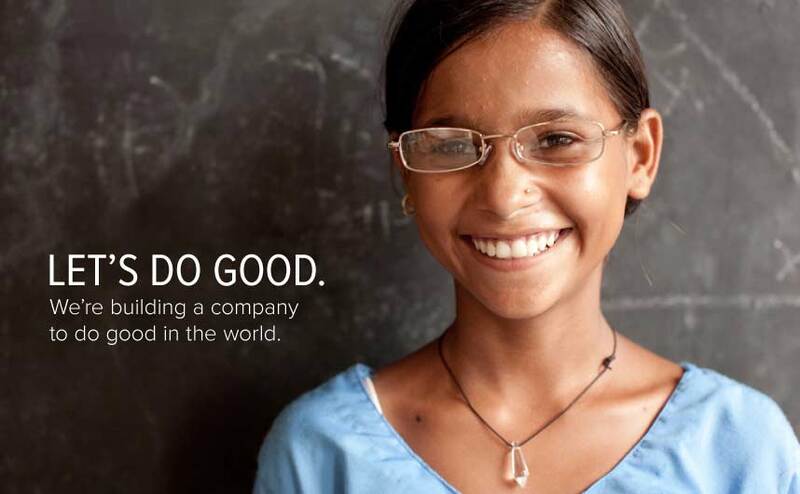 To date, the company has given away more than 1 million pairs of glasses while raising $116 million. company was founded in 2006 as a reaction to the short supply of healthy, organic food for babies, and since then has provided over 5 million meals to undernourished children throughout the world, while making tens of millions of dollars in revenue. These are just a few examples of companies that are investing in social change as sustainable, viable options for both financial and social return. Companies are finding that an outlook of social change is only adding to their viability and visibility in the marketplace. Offering a unique product combined with a social initiative is the best way to acquire and maintain customers who are committed to conscious purchases for people and planet.